Mixing Live Action & CG. Power users from around the world came together at SIGGRAPH 2002. 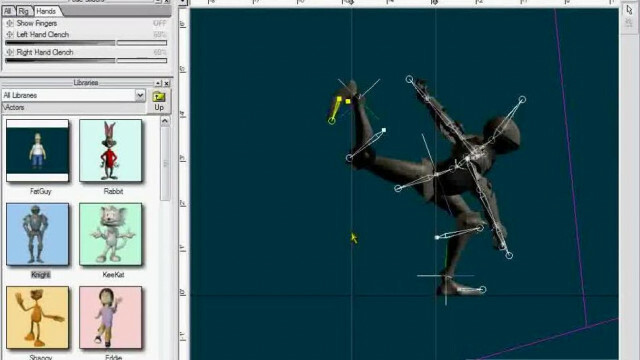 To show off their skills and teach up to use Animation:Master.